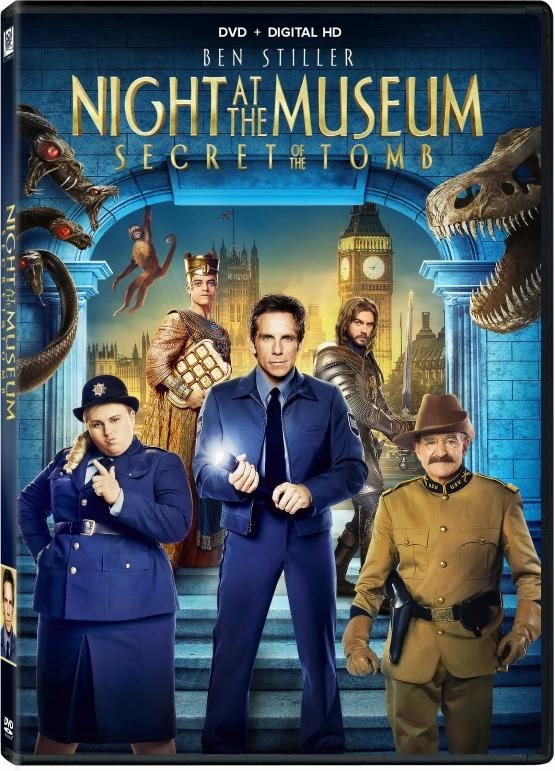 LOS ANGELES, Calif. (February 3, 2015) –Twentieth Century Fox Home Entertainment brings back to life your favorite museum heroes in NIGHT AT THE MUSEUM: SECRET OF THE TOMBavailable on Blu-ray™ and DVD March 10. Families around the globe have come out to see the hysterical third and final installment in the franchise which has grossed more than a billion dollars2. 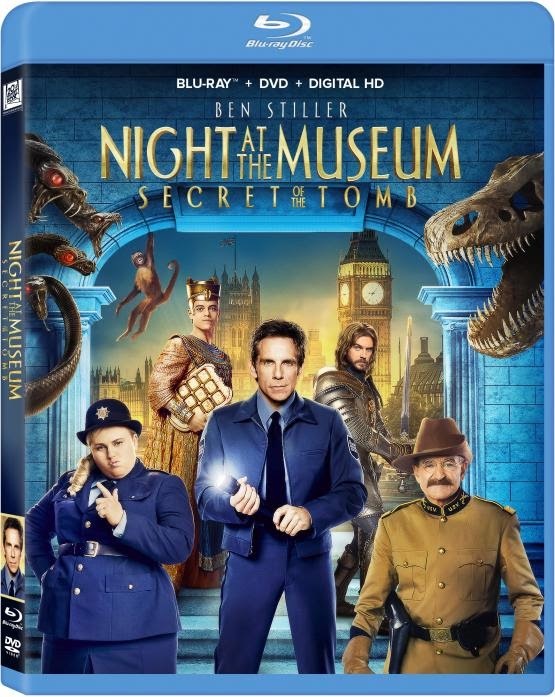 Now, parents and kids can not only enjoy the best ‘Night’ ever, but also get their hands on a bonus Digital HD movie: their choice of either Night at the Museum or Night at the Museum: Battle of the Smithsonian. 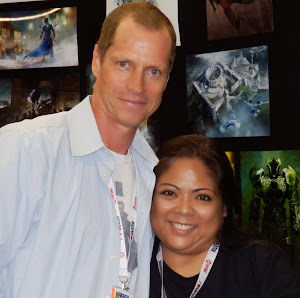 ● A Digital HD Version of the film, allowing fans to watch on their Big Screen TV, tablet or smart phone anytime, anywhere!